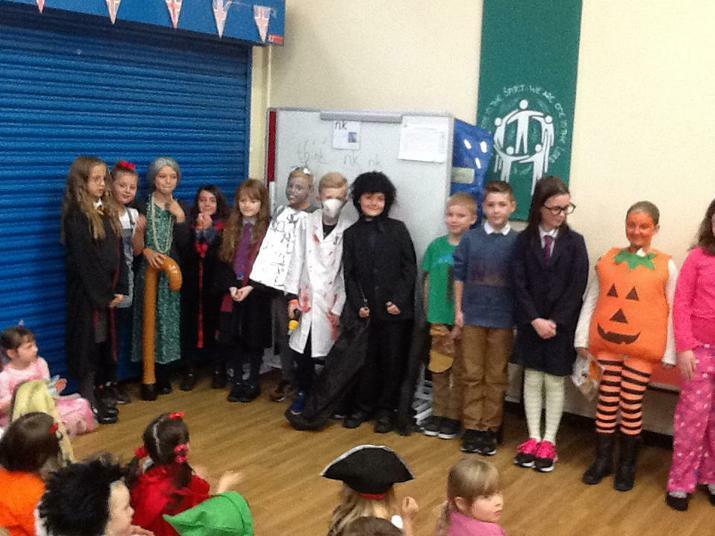 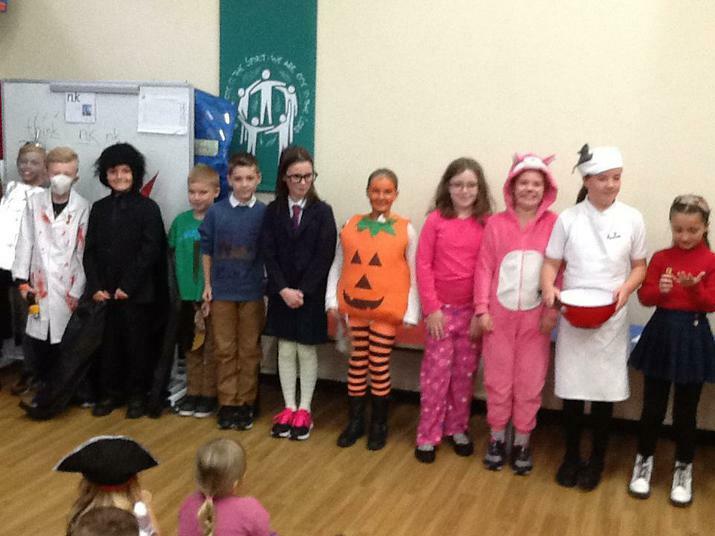 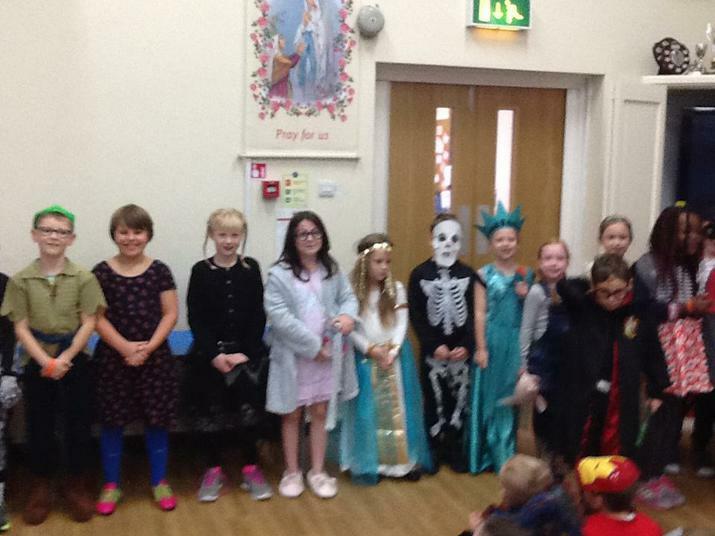 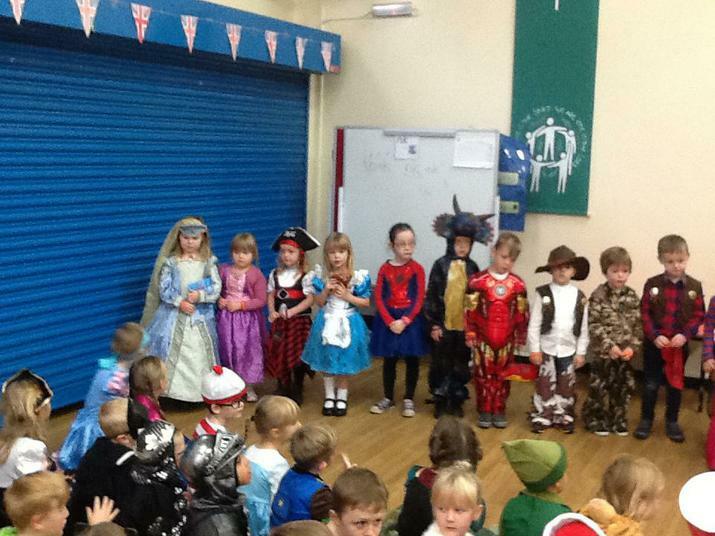 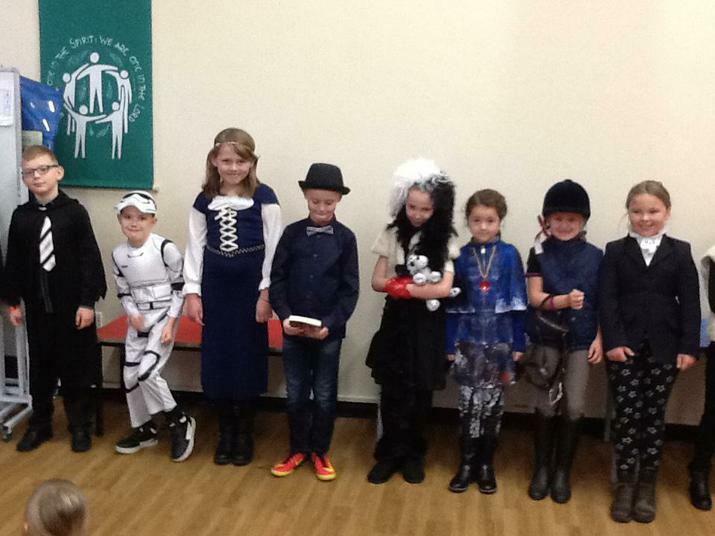 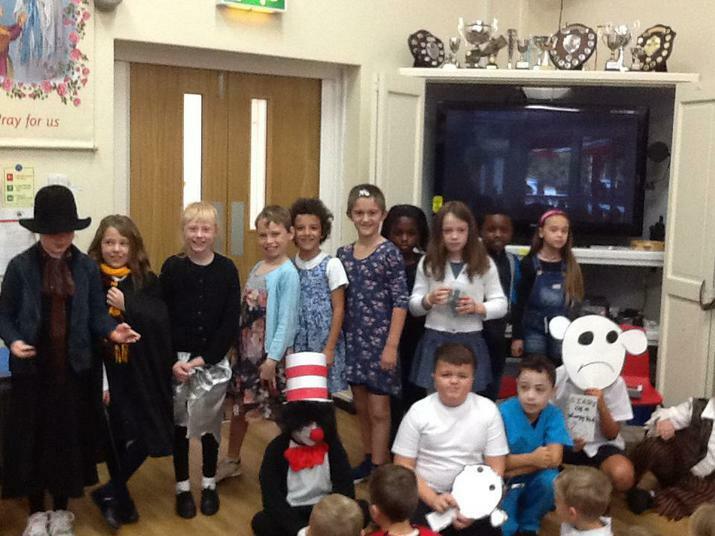 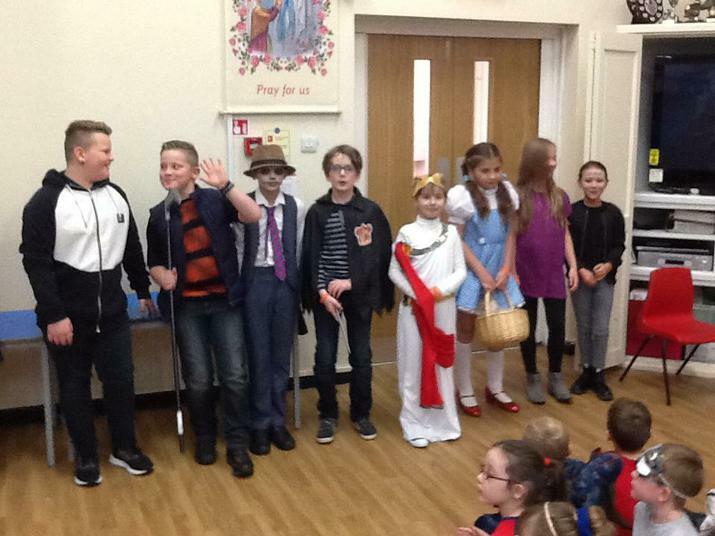 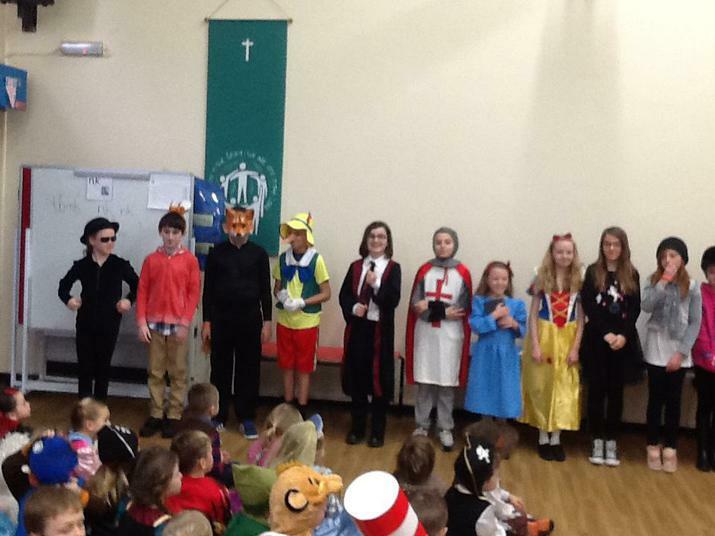 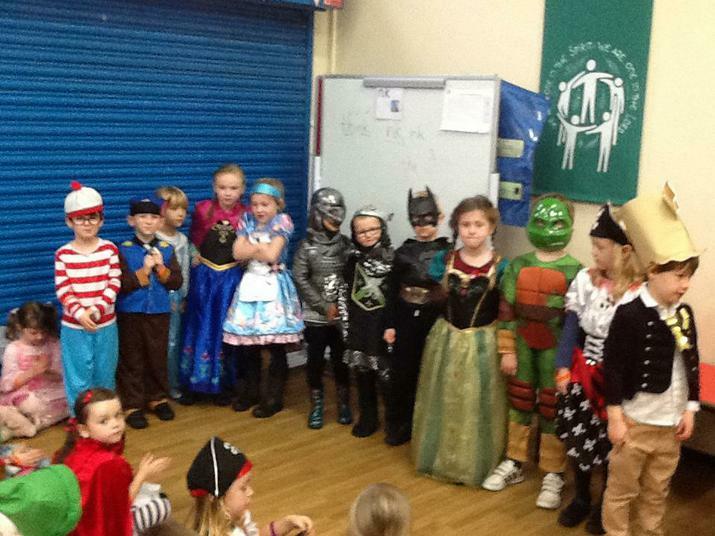 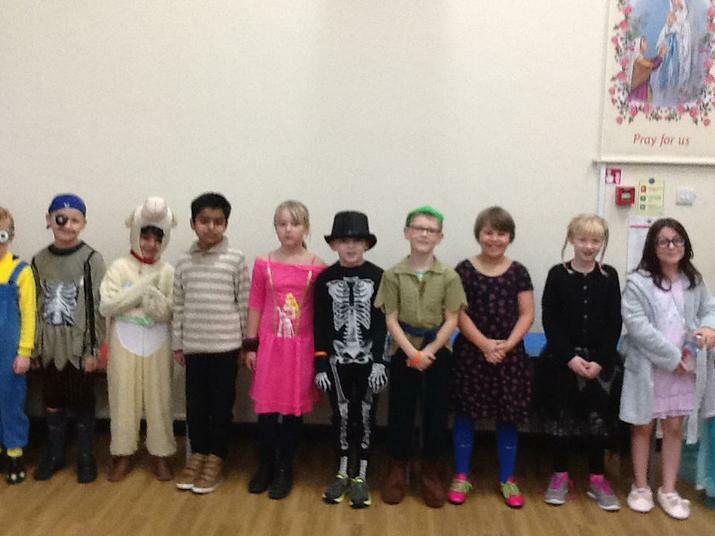 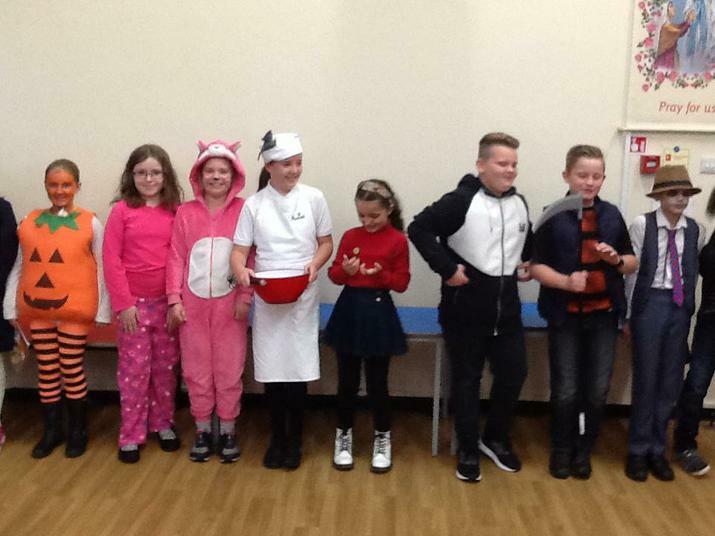 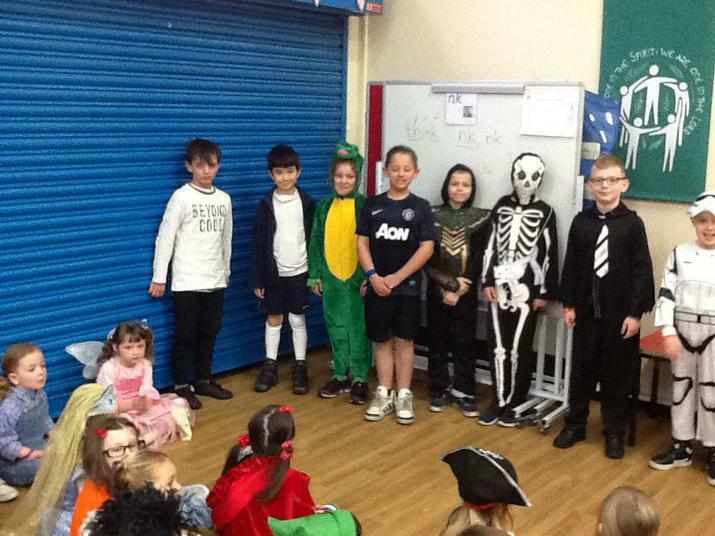 The 1st of November brought the 'book week' theme to our school. 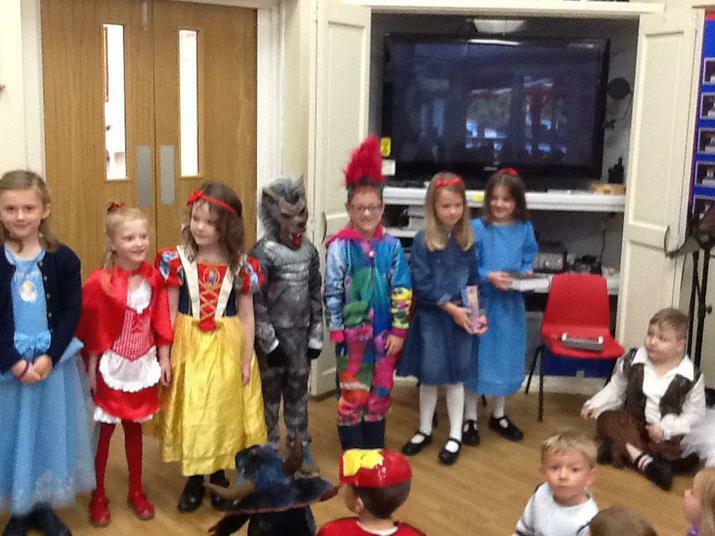 The children read lots of books and had English lessons focused on a variety of texts. 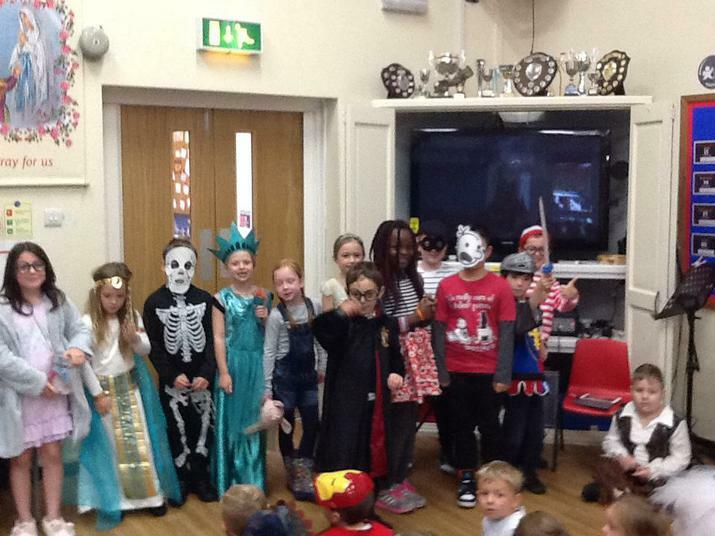 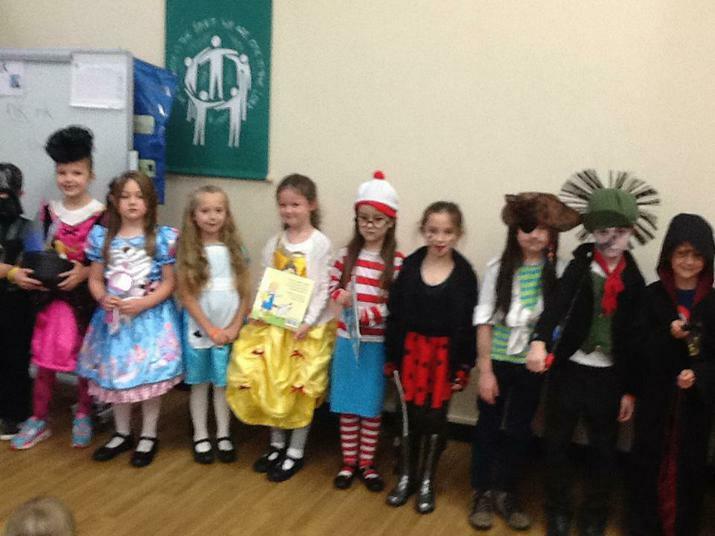 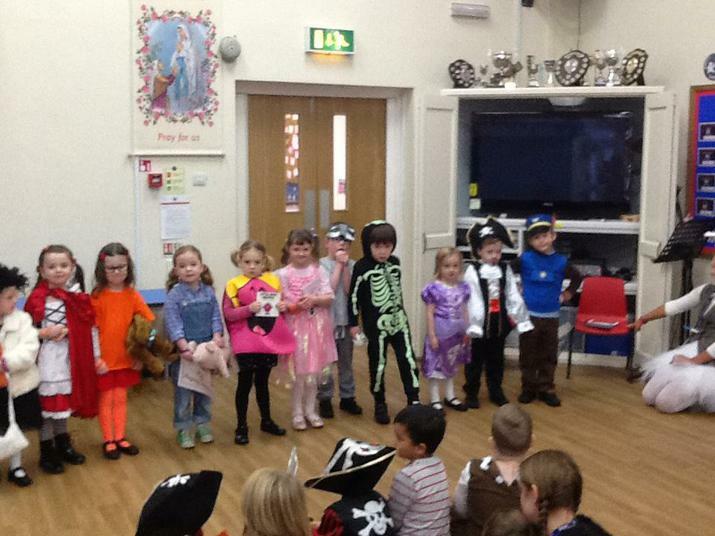 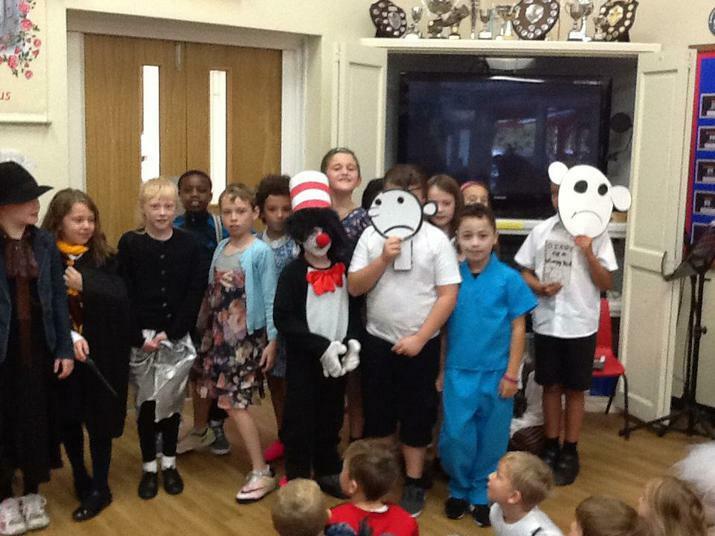 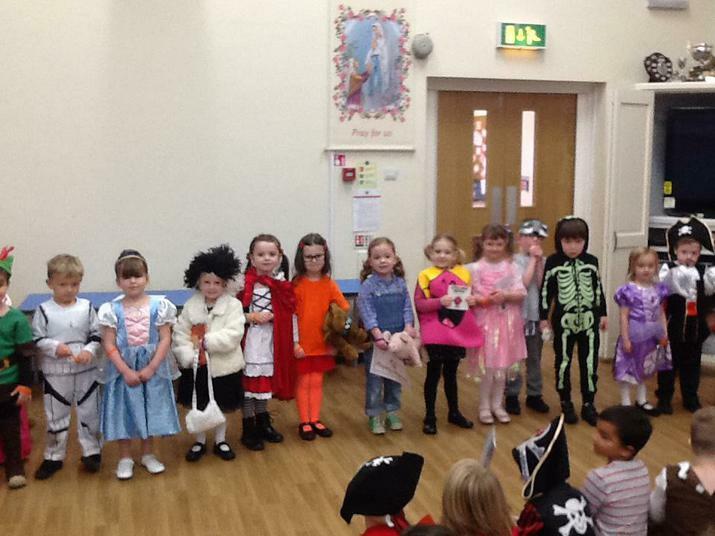 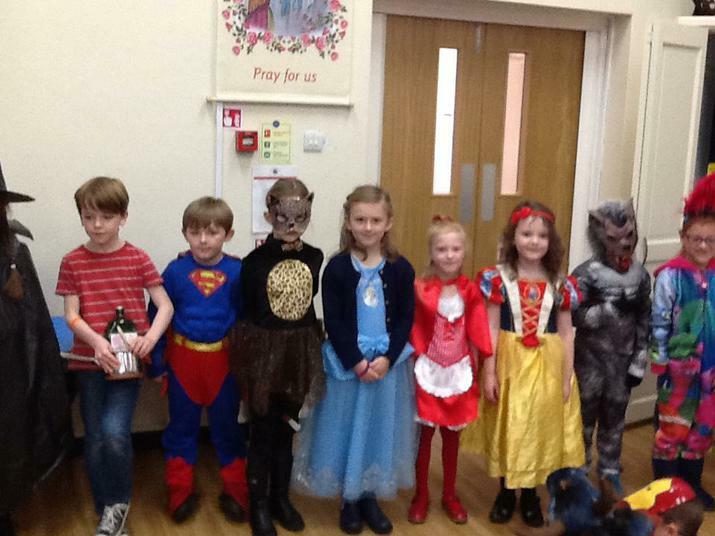 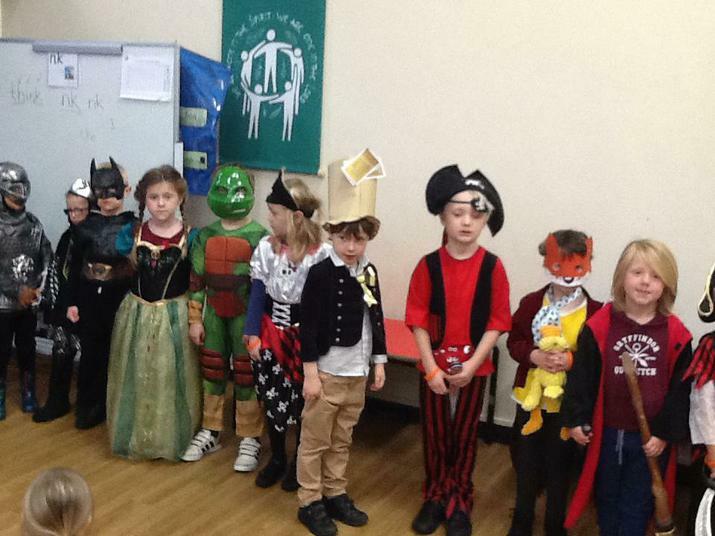 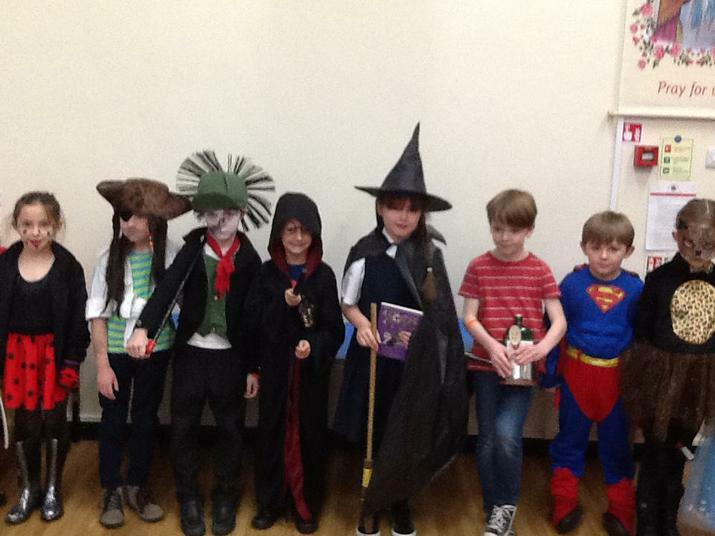 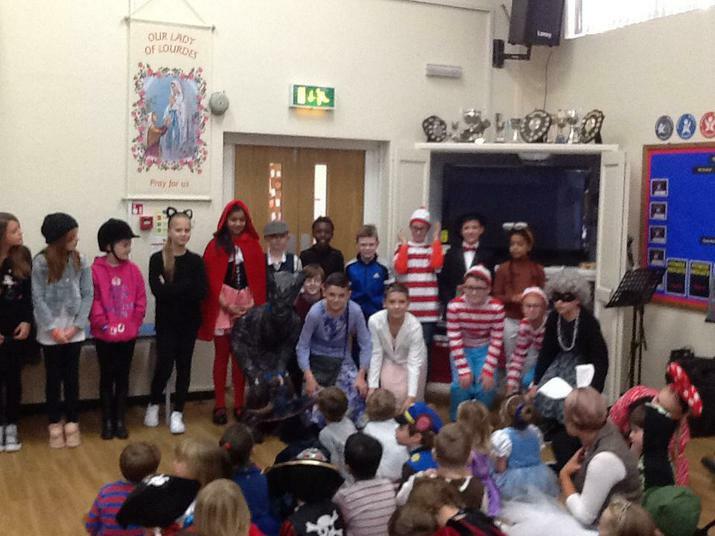 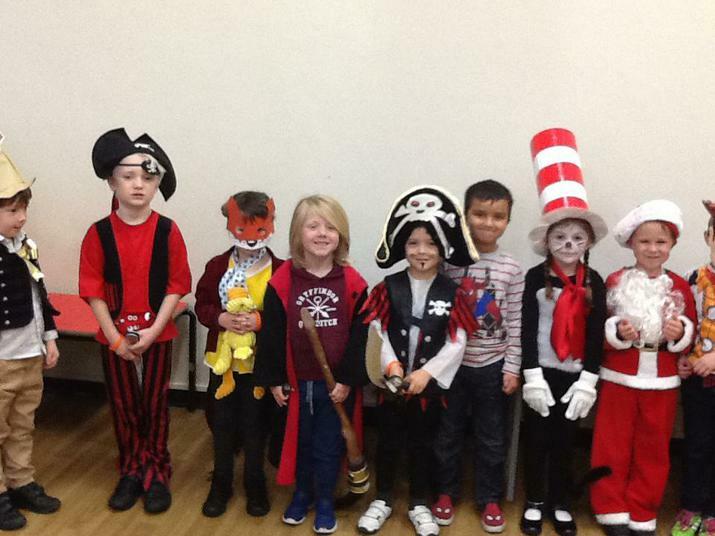 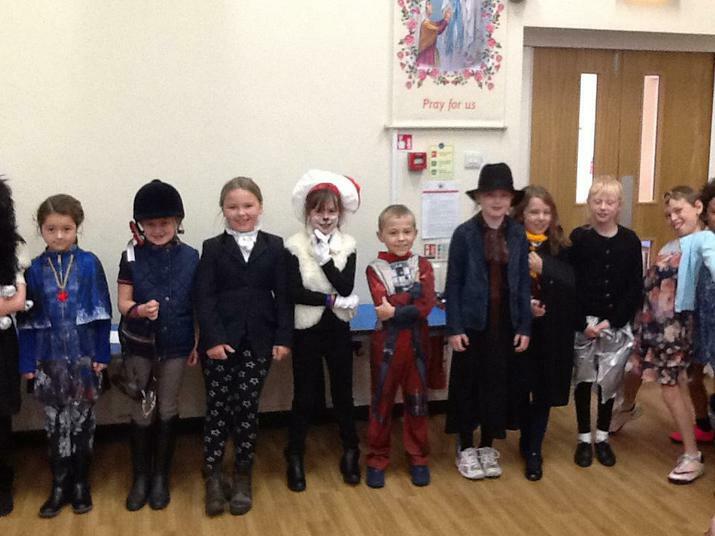 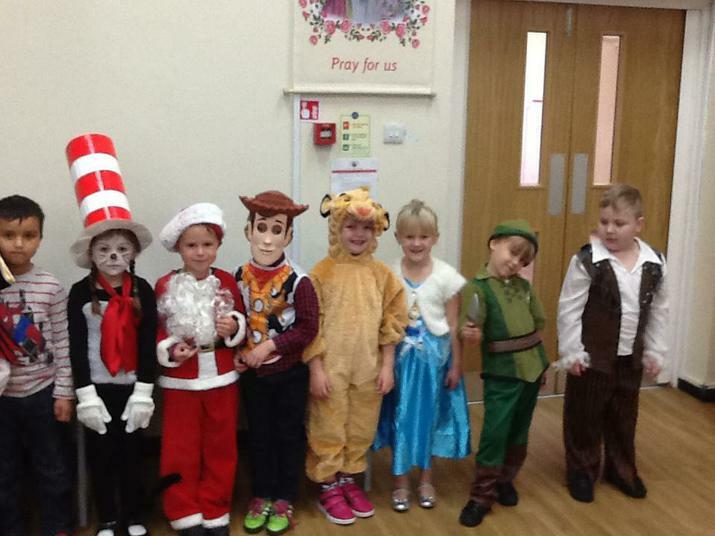 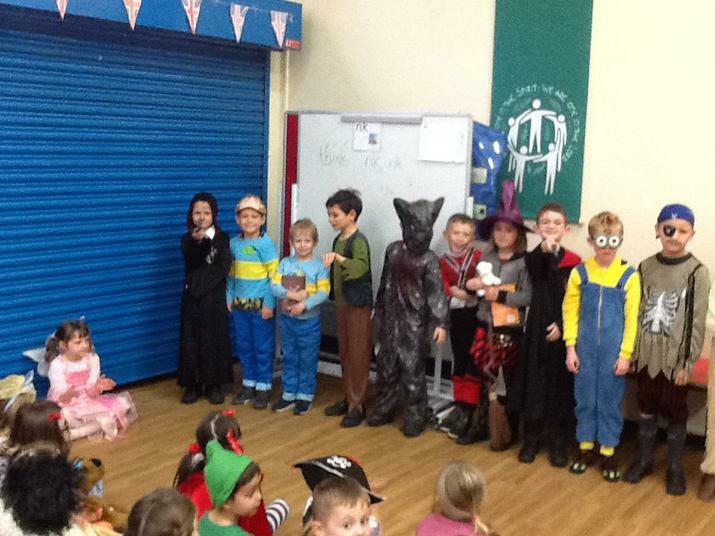 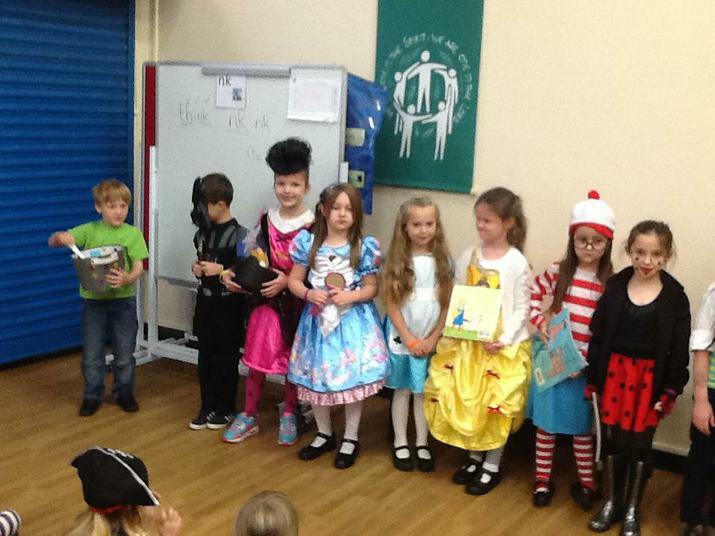 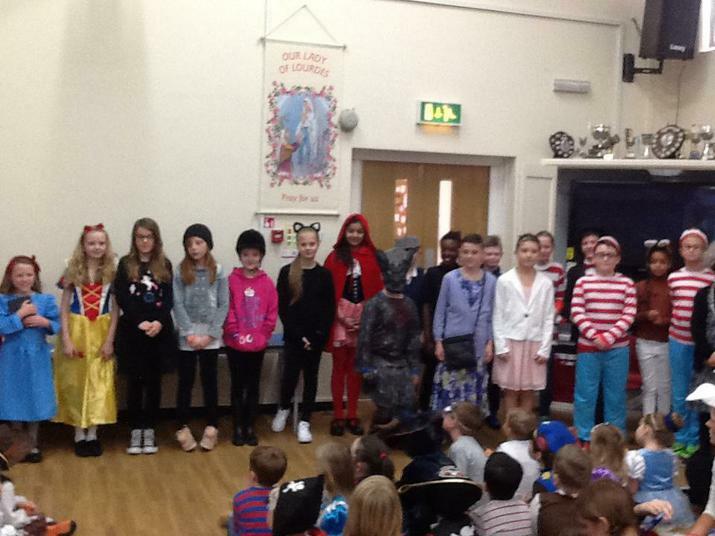 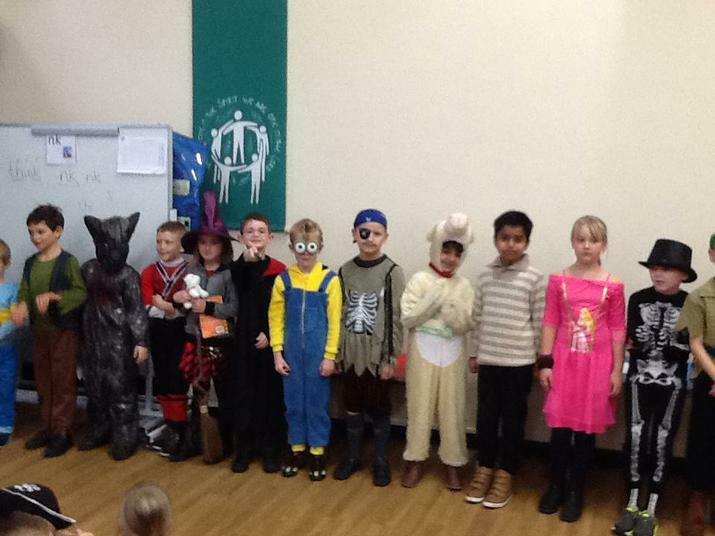 To celebrate the end of book week, children came dressed as a book character and brought in their favourite book. 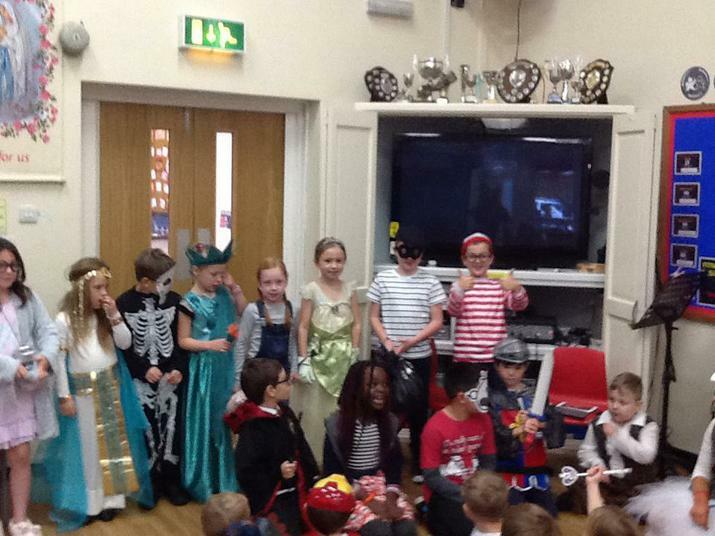 The children enjoyed their class parade in Friday's assembly.